WOW! What a year we have had! The first edition being an August release of the September edition 1 bringing 36 pages of information to our readers, but it didn’t stop there, our contributor numbers have climbed to bring you even more useful information about a whole raft of modalities in both paperback and digital formats. Our December edition 1 brought our first years page count to 92 and the March edition 2 brought 66 more pages. In March we also released a special edition for the first ever Raw Feeding Vets Convention and we were lucky enough to be able to provide every delegate with a copy. We launched our own YouTube channel, which has received a great deal of interest. 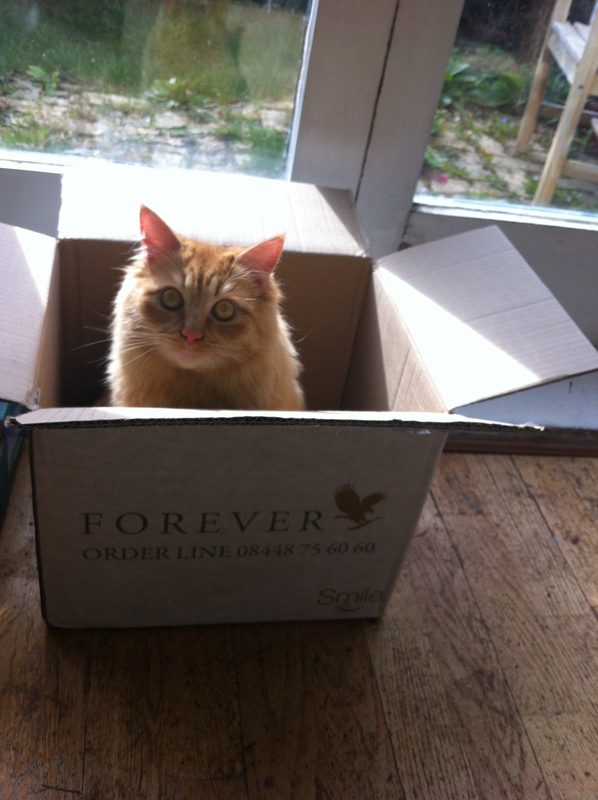 A range of products for pets and their parents made from Aloe Vera that has been grown responsibly without the use of herbicides or pesticides that have a positive health effect. is now in full production, each batch of 20 packets (1lb/454g) is made to order and couriered overnight to your location. are also now being professionally produced and are available for re-sale. Healthful Dog received so much attention that it is now being professionally hosted. 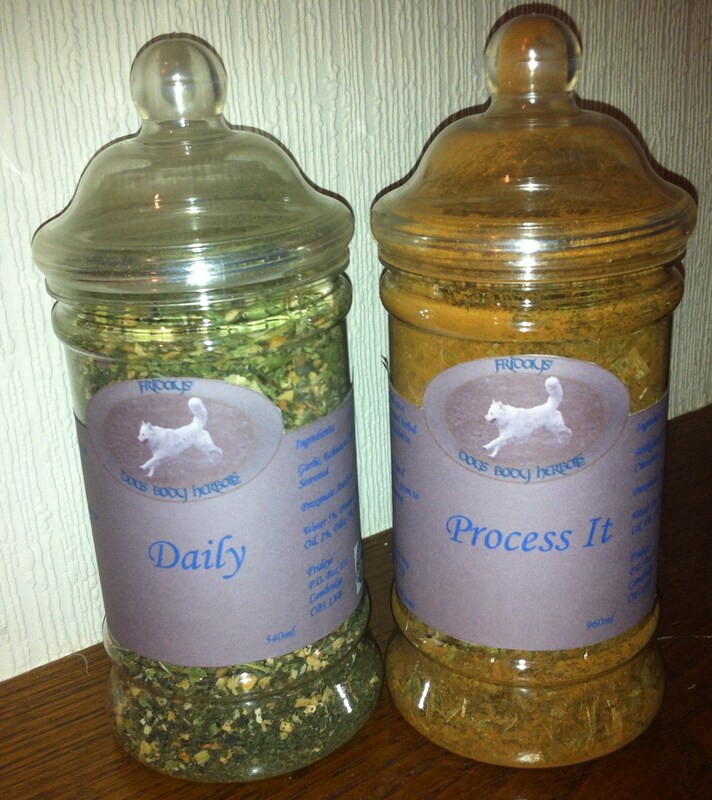 Two levels of courses on Canine Nutrition, one a short introduction and an advanced course set at University level. 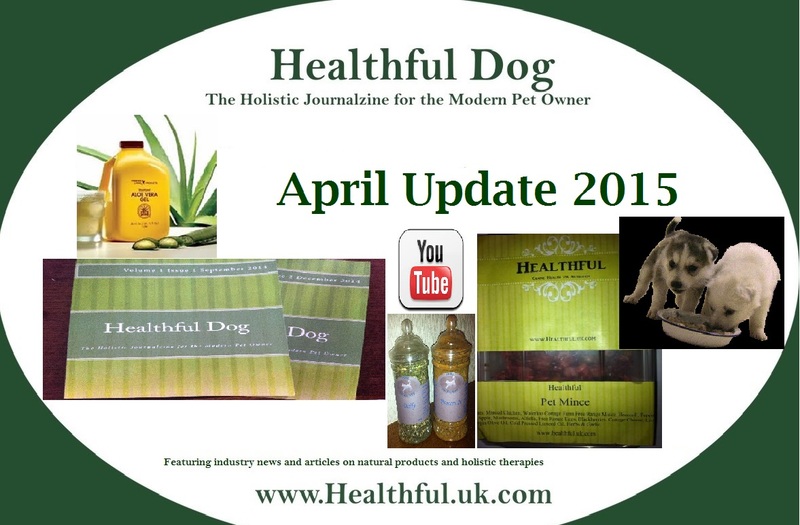 We are currently working on the forth edition of Healthful Dog 2 and cannot wait to bring it to you. 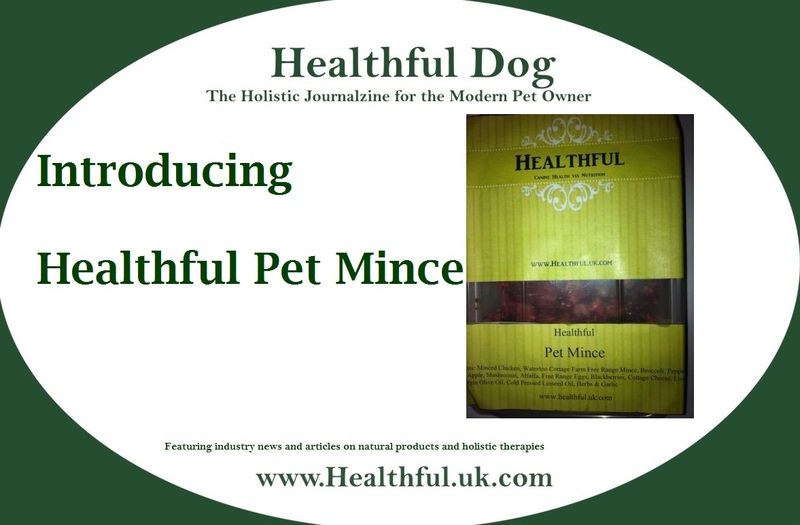 Meanwhile, we feel so honoured to have been able to bring you so much diversity in such a short period of time and continue to look forward to our journey together to better canine health via nutrition and holistic therapies.